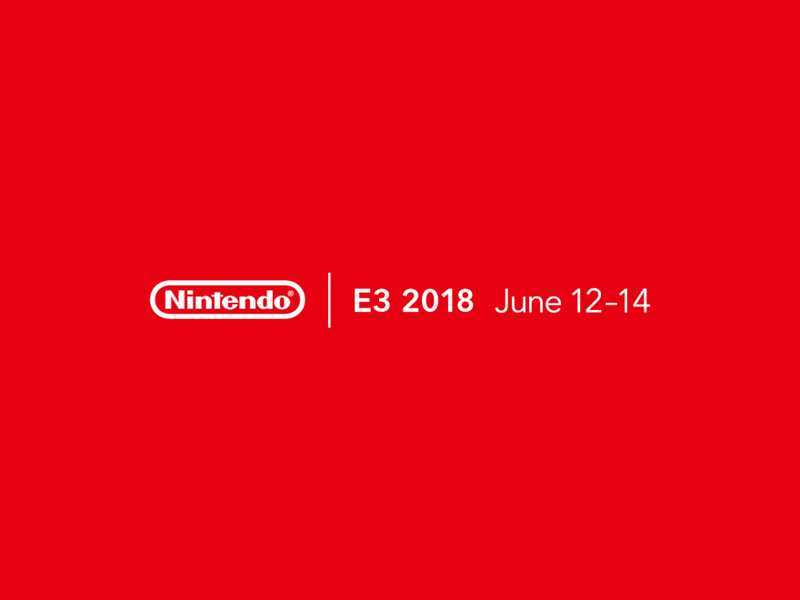 This post will be used to collect all information related to E3 2018 and will be continually updated until June 17th as new information is revealed by Nintendo and the various 3rd Parties. Keep in mind that these might change slightly over time as he pointed out in his tweet. If you would like to discuss the announcements with me or other Nintendokusou readers check out the comments section, Twitter, or our Discord Server.